In July 1866, the cable station in Heart’s Content Newfoundland became the location of the first permanent telegraph cable connecting Europe and North America. But did you know the first official transatlantic cable message was sent eight years earlier on August 16, 1858 from the Bay Bulls Arm Telegraph Station? Unfortunately, after only a few transmissions, the cable link broke, and the Bay Bulls Arm Telegraph Station ceased to operate. 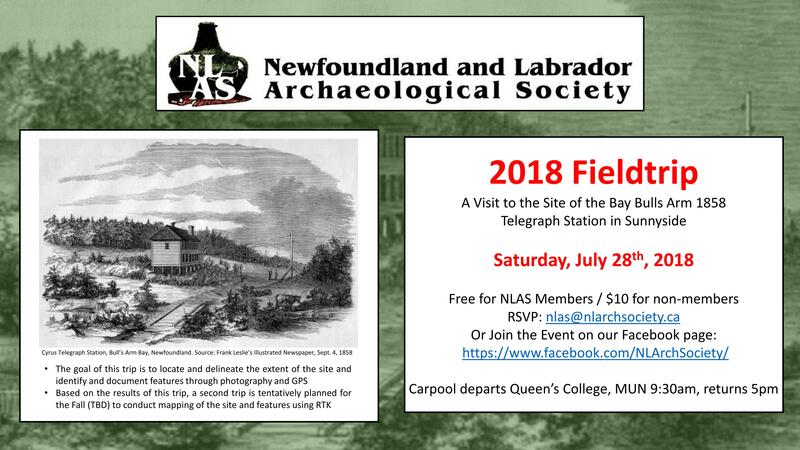 The Newfoundland and Labrador Archaeology Society field trip aims to assist the Provincial Archaeology Office, alongside with Sunnyside Heritage, to locate and delineate the extent of the former telegraph station, while also identifying and documenting features through photography and GPS. Based on the results of this field trip, a second field trip is tentatively planned for the fall (TBD) to conduct mapping of the site and features using RTK. 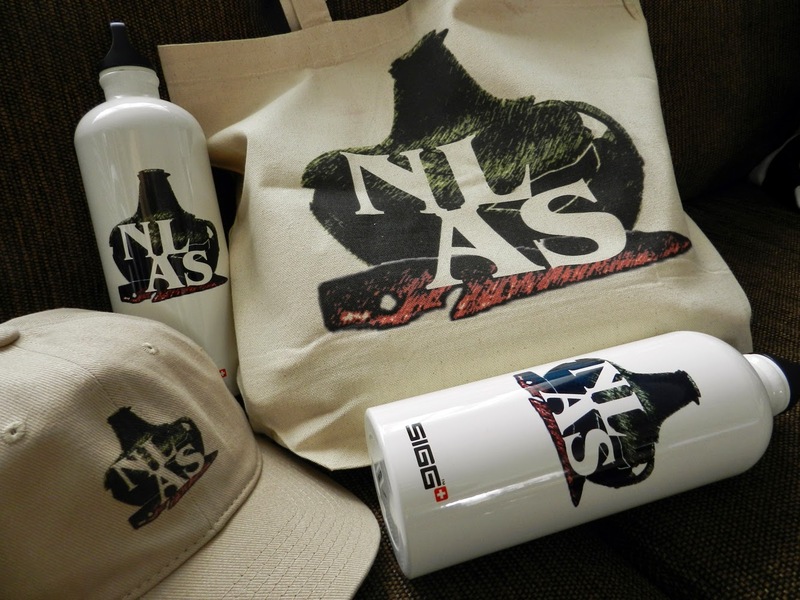 • Take part in the relocation of an archaeological site using mapping and GPS unit. • Observe and learn about correct archaeological field testing and recording procedures. • You should be prepared to hike for approximately one hour over varying terrain (hills, root covered trail, and some off-trail heavy vegetation areas), which will necessitate appropriate footwear. A hat, hiking boots, backpack, bug repellent, sunscreen are recommended. • We will break for roughly 30 minutes upon arrival at the site. You are responsible for bringing your own food and water/beverages. Note: This is a day-long excursion, and there are no toilet facilities. Be prepared to find a comfortable spot in the woods if the urge should arise.